Need emergency tree removal or service? Hire the experts and let your home owner’s insurance cover the damages! Arboristas is here to assist you with any emergency tree situation that may arise. Nature is unpredictable and trees can suddenly fail without notice. We can help if you find yourself in a situation where you need an emergency tree service. 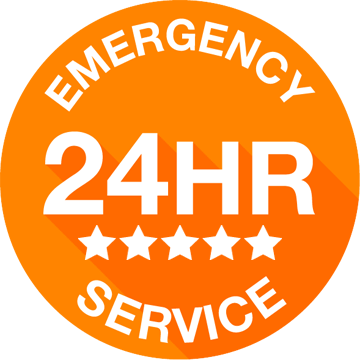 Many companies are quick to boast of their 24/7 emergency service. While most of these companies make this claim, they are not prepared to safely handle every emergency tree service situation. Arboristas has the equipment and employs a staff of trained professionals that has experience with emergency situations. That’s good news. We are happy to help you either way. Just fill out the form below and one of our tree service specialists will contact you right away.